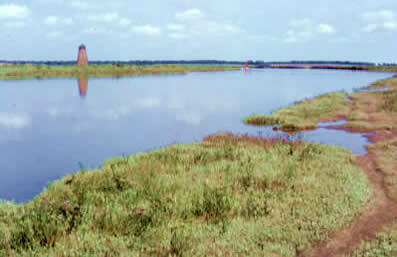 The estuary is part of the Walberswick National Nature Reserve. 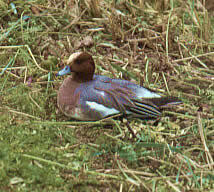 Huge numbers of waders and duck frequent the tidal waters, especially in winter. 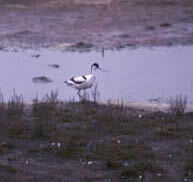 Unusual summer visitors may include little egret and spoonbill, while avocets can be seen throughout the year. 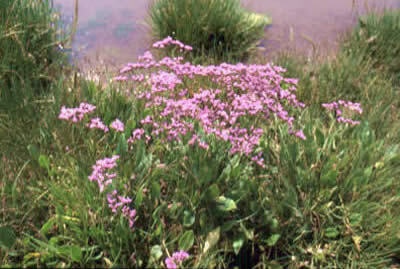 The tidal river banks are purple with sea lavender in late summer and edible annual samphire colonises the mud. 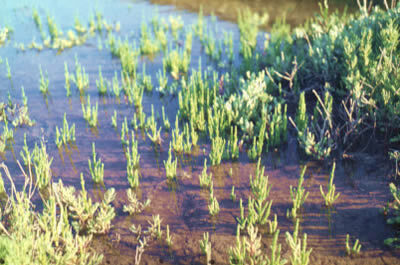 The Blyth Estuary and saltmarsh.